O2 emc was started in order to highlight our excitement about working with electric municipal cooperatives. 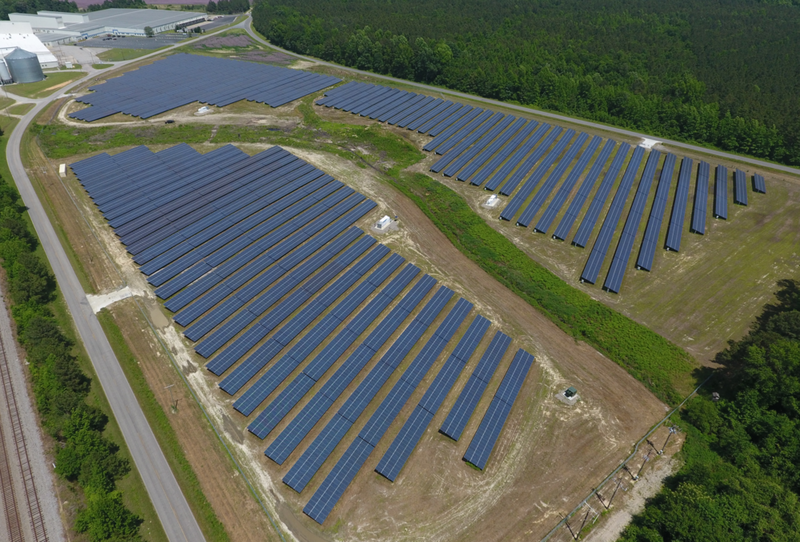 In total, O2 emc has developed more than $250 million in investment to complete more than 100 Megawatts of solar farms in the Southeast. 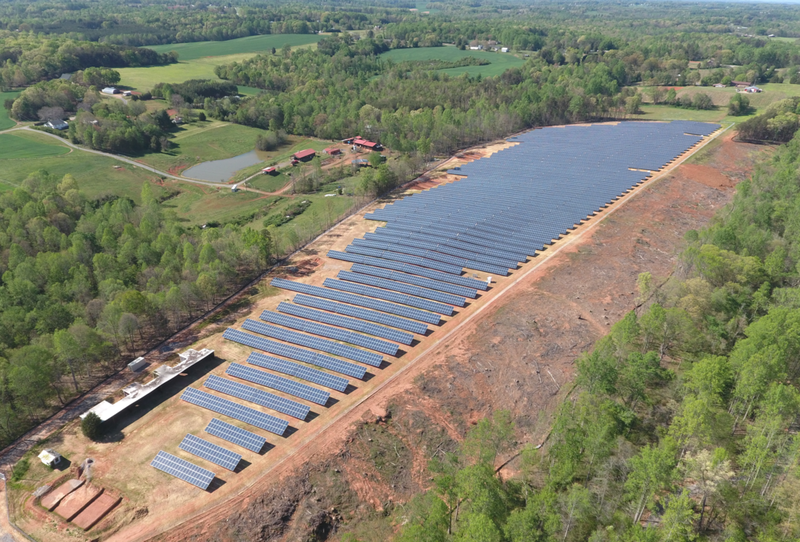 O2 energies is a holding company for a portfolio of 10 operating utility scale solar farms in North Carolina. All current development of new solar and energy storage projects is done through O2 emc.